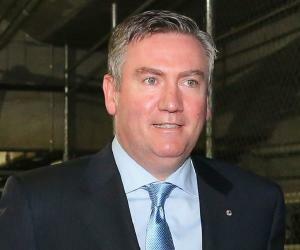 Eddie McGuire is a popular name and a known face among the Australian television viewers as well as listeners of radio. He was born in Australia to parents who wanted to provide their children with better standards of living than they had, and worked hard to make both ends meet. Eddie and his siblings grew up to become known in their professional fields. He started his career as a sports statistician and later became a sports journalist for ‘Network Ten’. He got his major break when he was chosen to host a sports show for the television station ‘Nine Network’. He proved his skills as a television presenter in the show and after that he was flooded with shows to host, which also included live programs. During his career span he has hosted quiz shows too and he has earned acclamations for his camera presence by viewers and critics alike. This exceptional host was the name which came to the mind of casting directors for the quiz show ‘A Current Affair’, as a replacement of Tracy Grimshaw, when she went on a brief leave. The episodes which were hosted by him apparently earned higher ratings than usual. He had also presided over the Collingwood Football Club and the Melbourne Stars owing to his immense knowledge about these sports. This presenter is still among the most admired host of recent times. He was born on 29th October, 1964 to Edward McGuire Sr. and Bridget (Bridie) Brennan in Broadmeadows, Victoria, Australia. Their parents strived hard to emerge out of poverty working hard day in day out. His father worked with the ‘Board of Works’ while his mother was employed at local factories. He had three siblings, elder brother Frank, elder sister Evelyn and younger sister Brigette. He and his brother Frank McGuire earned scholarships to ‘Christian Brothers' College, St Kilda’ which was a secondary college for boys. This earned them the golden opportunity to educate themselves well. During the period 1978-82, he worked for as a statistician of ‘Australian Rules Football’ and cricket reporter for a leading newspaper. Later, when he was in the final year of school, he went out in search of jobs and managed to get a job for the weekends at ‘Channel 10’, while he simultaneously continued his studies. Eventually, he got a full-time job at the network. 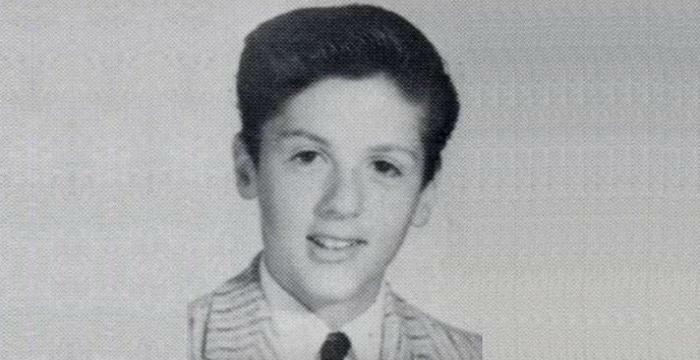 In 1993, he got a major breakthrough when he was made the host of a sports program at the ‘Nine Network’. The following year, he became the presenter of ‘The Footy Show’ of the ‘Nine Network’. He continued to host this show for the next decade. In 1998, he was chosen as the Victorian representative to the ‘Constitutional Convention’ which was followed by the ‘Australian Republic Referendum’ held for the amendment of the Australian Constitution. 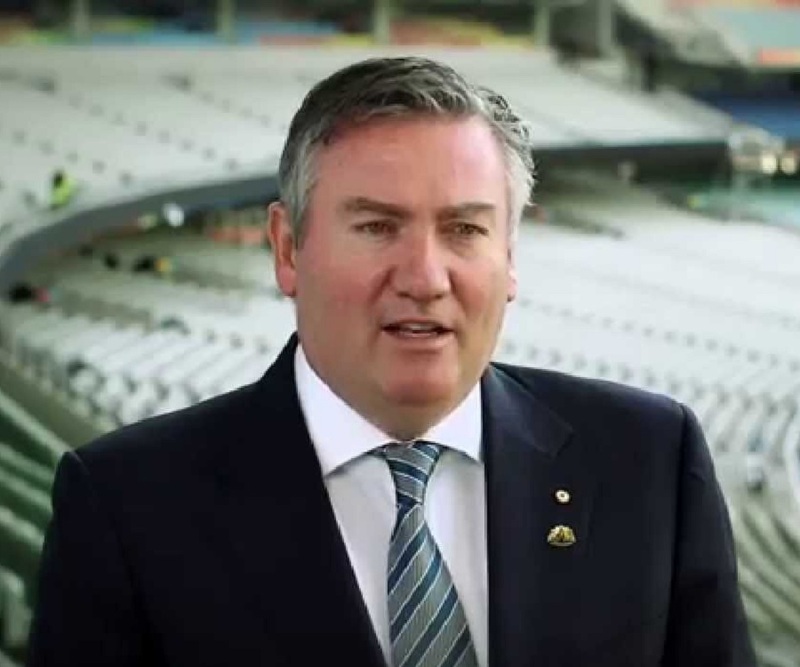 On 29th October, 1998, this sports journalist was chosen as the President of the ‘Collingwood Football Club’ which was a football club of the ‘Australian Rules Football’. In 1999, this consummate presenter became the host of the show ‘Who Wants to Be a Millionaire?’, which was an Australian game show. He even anchored the ‘Sydney New Year’s Eve 1999-00’ which ushered in a new millennium. In 2003, this brilliant television presented hosted the ‘Logie Awards’ which is the annual Australian television industry awards, in 2003 and the following year. In 2005, he was the co-presenter of the ‘Logie Awards’ along with Andrew O’Keefe and Rove McManus. The same year, he simultaneously hosted three shows on ‘Television Network’s’ Seven, Nine and Ten channels in order to raise funds for the victims of the ‘2004 Asian Tsunami’. 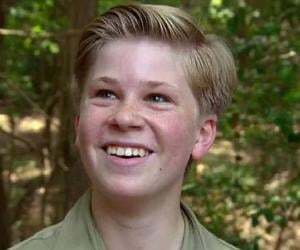 In 2006, he went to Beaconsfield, Tasmania and gathered the journalists of the ‘Nine News’ who were reporting the ‘Beaconsfield Mine Collapse’ which occurred there and himself hosted the event which was featured at ‘The AFL Footy Show’. He resigned from his office of the CEO of the ‘Nine Network’ in the year 2007 and re-launched his on-screen career. The same year, he presented the quiz show ‘1 vs. 100’. He also hosted the show ‘A Current Affair’ for a brief period of time the same year. The tragic ‘Black Saturday Bushfires’ (Victorian Bushfires) which occurred in February 2009, claimed many lives and is regarded as the worst bushfires to have occurred in Australia. A telethon regarding this tragic incident was done which was hosted by this famous television personality. The same year, he began presenting the Australian television quiz show ‘Millionaire Hot Seat’ which is still on-air. In 2011, he was the host of the telethon which was broadcast to help the ‘2010-2011 Queensland flood’ victims. 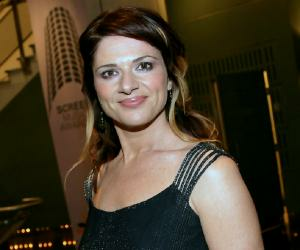 He was accompanied by Karl Stefanovic and Leila McKinnon, in the program as co-hosts. The same year, he hosted three short-lived shows ‘The Million Dollar Drop’, ‘Between the Lines’ and ‘This is Your Life’. He collaborated with the ‘Fox Footy’ in 2012, and began commentating for the ‘AFL’ and also continued hosting the ‘Millionaire Hot Seat’. The same year, he was a presenter at the ‘Triple M’ radio program during the ‘2012 London Olympics’. He also hosted the opening and closing ceremony of the event along with journalist Leila McKinnon. He is the director of the ‘Victorian Major Events Company’, which is a foundation for sporting and cultural events based in Melbourne, Victoria, Australia. This accomplished host got his major breakthrough when he was selected to host the ‘Channal Nine’ show ‘Who Wants to Be a Millionaire?’ This show even earned a ‘Logie Award’ in the ‘Most Popular Game Show’ category in 2002. In 2001, he was honoured with the ‘Australian Sports Medal’ for his contribution to the nation’s football. He was felicitated with an honorary doctorate by the ‘RMIT University’ on 17th May. 2013. He was also a member of the ‘Australian Government’s Social Inclusion Board’ for a span of one year. In late 1990s, he married Carla Galloway and the couple is blessed with two sons Joseph and Alexander.